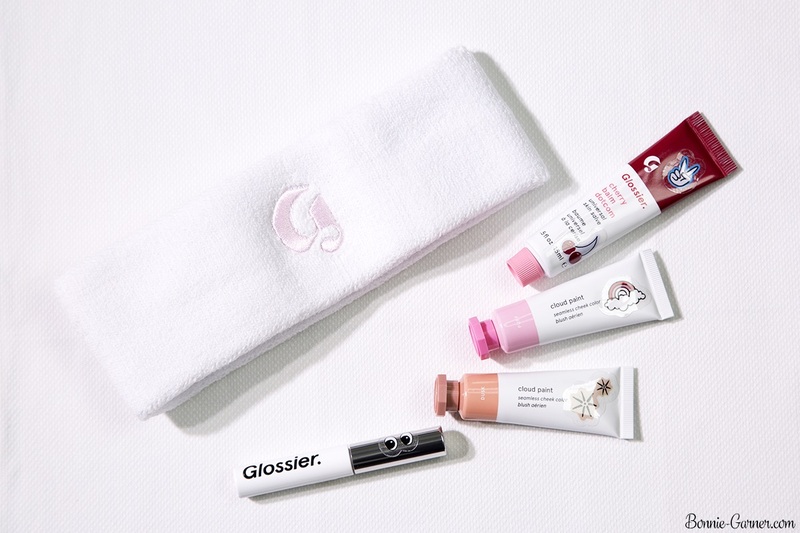 Is Glossier makeup too cool to be true? Glossier. The uber trendy American brand created by one of the cool beauty goddesses, the founder of the blog/ webzine Into The Gloss, Emily Weiss. Honestly, I almost want to say that “too much cool kills cool”, doesn’t it? 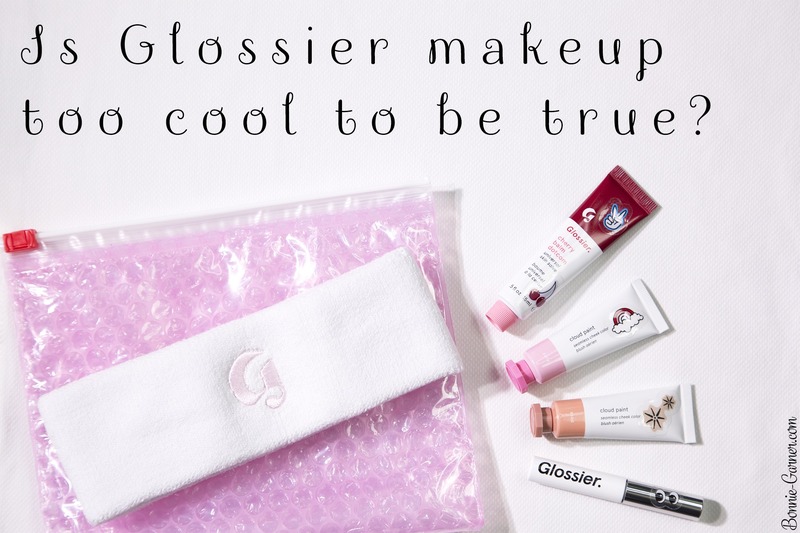 Let’s see if Glossier is too cool to be true! As you can see, I am a little bit skeptical about the Glossier brand. To start with, I’ll be very honest, I’m not the biggest Into The Gloss‘s fan. I never understood the fascination with it, especially as a blog. For me, it’s more an online magazine than a blog. It doesn’t really bring the personal point of view that makes all the difference in a blog IMO. There is something that bothers me with Into The Gloss: I feel that everything is very calculated and planned, very marketing-oriented, I almost want to say “branded”. They still want to have this “amateur” touch in their posts to be considered as a “cool” webzine but it almost feels forced (for example: the photos could be perfect because they totally could afford a photographer, but I’m sure they don’t want them to look too professional, it’s a very conscious choice). In short, it’s probably all about marketing, and I’m not convinced of the sincerity of the approach. The founder of Into The Gloss, Emily Weiss, who is also behind the creation of Glossier, is a fashion journalist. If you were like me, a fan of the reality TV series MTV The Hills with Lauren Conrad and his spinoff The City with Whitney Port, you’re probably already familiar with Emily Weiss. She was part of The City’s cast and was the infamous “super intern” of Teen Vogue, the perfect journalist intern hated by the other girls of the serie who worked for the same magazine (because she was the best, she was working very hard and they were a little jealous, let’s be honest here). Of course, I suspect that a lot of the story was scripted and it probably wasn’t completely like that in real life but it shows that Emily Weiss hasn’t just appeared from nowhere. She’s not really a blogger for me, she has the training and the network of a very experienced journalist because that’s what she is (no disrespect here, au contraire!). And knowing all the Hollywood celebrities and it-girls is pretty handy if you own a webzine related to beauty. 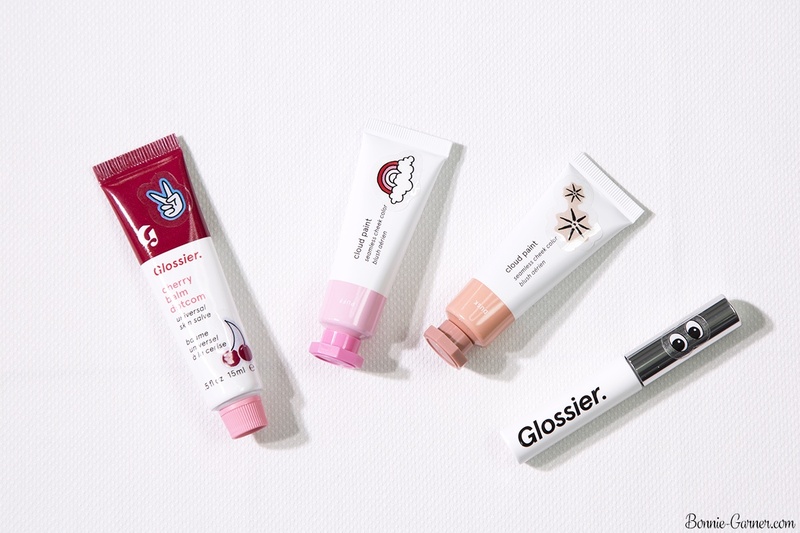 To quickly summarize what the brand Glossier is, it’s a cosmetic brand with both skincare and makeup. The main goal of the Glossier products is to enhance the skin. Their slogan: “Skin first, makeup second” with as an ideal, a super glossy and glowy skin with a gorgeous, healthy glow. In short, a cool girl skin, naturally pretty. 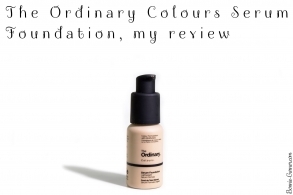 A very different skin ideal from the flawless complexion à la Kardashian and its very strong contouring which is still all over social media. I must admit that this concept is quite refreshing. 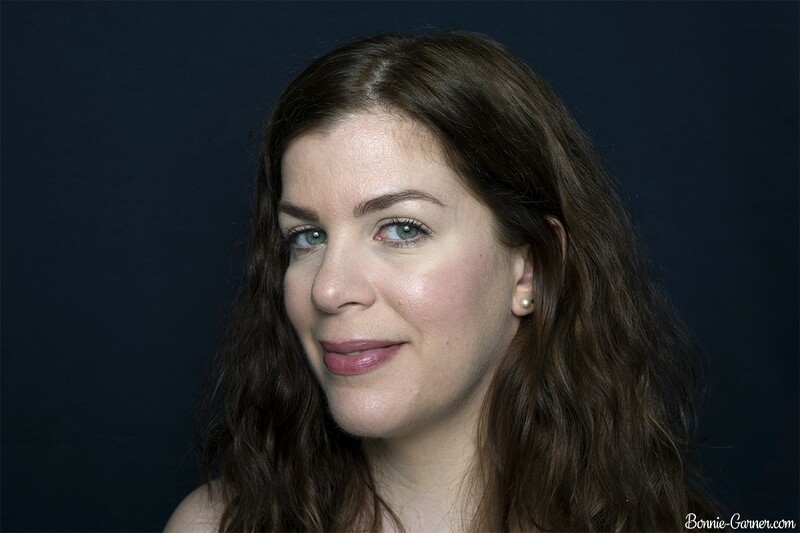 With Glossier, no layering of multiple makeup products, just a simple routine consisting of 5 products (for now) to achieve this fresh and natural skin result. 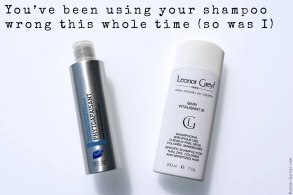 The brand was launched a few years ago but to be honest, I never felt the need to try the products before. Well obviously, the fact that they’re only delivering to the US didn’t help, but still. However, all that being said, I must admit that I was still curious to know if the “Glossier” phenomenon deserves its reputation and if the products were really that good. The brand is such a hit with the Millenials (= the young people), and I wanted to know if it was for good reasons or if I am definitely too old (or too insensitive to this kind of marketing?) to be the target of Glossier. 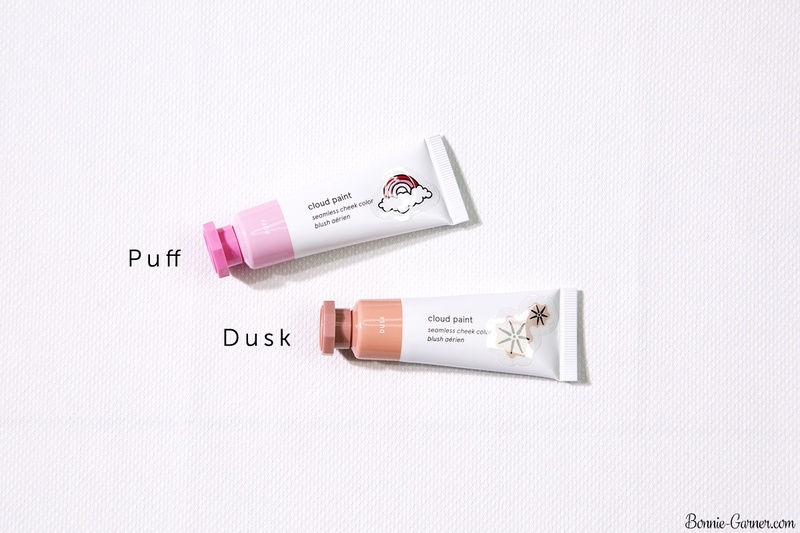 So I ended up ordering products that I really wanted to try, like the Cloud Paints cream blushes and also 2 “cult-favorite” products of the brand: the Boy Brow eyebrow gel and the Balm Dotcom Cherry lip balm ( because yum!). 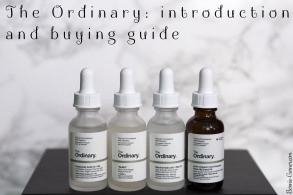 I didn’t want to try their skincare products because honestly, I wasn’t convinced by the ingredients list, especially at this price. 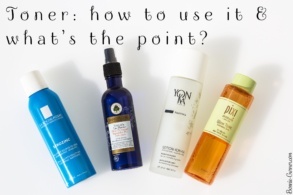 Even if the choice of products seems interesting to me (a gentle cleansing gel, a moisturizing mist, three targeted serums) and would totally be some products I would enjoy to have in my bathroom, I really think that there are better alternatives from other brands. 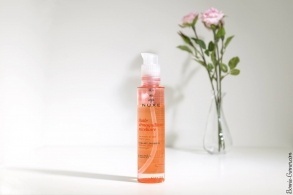 An example, their Super Bounce hydrating serum with hyaluronic acid and vitamin B5 is full of silicones and costs $28. If you compare to The Ordinary alternative, the TO composition is way better for 1/4 of the price. So obviously, the packaging of the Glossier is much more Instagram-friendly, but I 100% prefer a product that works to a pretty bottle! The star product from the brand! It was out of stock quickly after its launch, and apparently, there was a waiting list of more than 10,000 people ready to buy it. – Presentation: a tinted brow gel with a creamy texture, between a gel and a pomade for a volumizing effect. I chose the color Brown, which is a neutral brown, not too red or too gray. The brush is tiny and in a cone shape, making it easy and precise to use even on thin eyebrows. – My test and thoughts: not bad at all! 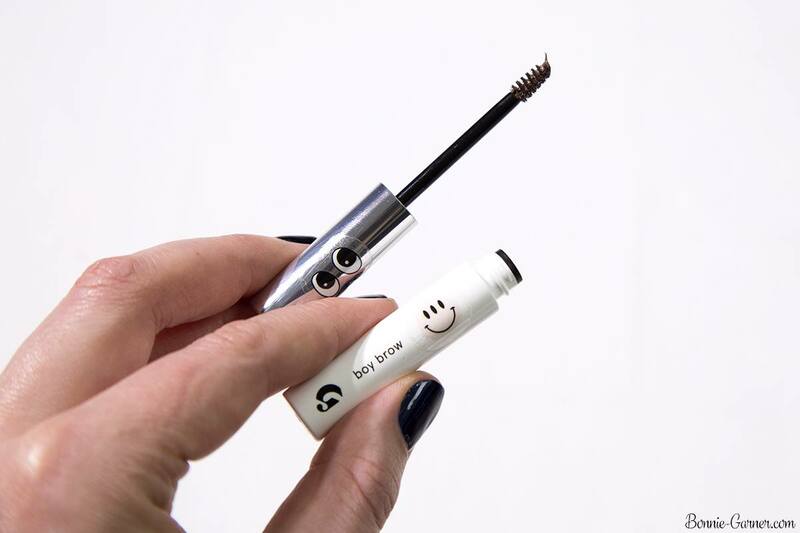 The effect is quite good on the brows: the formula is pigmented, easy and quick to use and I find that it really helps to thicken the eyebrows. 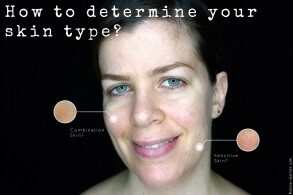 The color Brown is a good match for my eyebrows (it exists in 3 shades and one transparent). 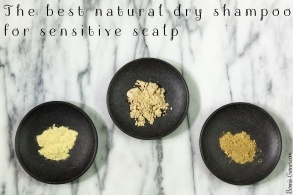 The effect is also quite flexible, it doesn’t leave the eyebrows sticky or crusty. And it lasts pretty well. The bottle looks small, but it weighs 10g, which is a decent amount. In short, it’s a good surprise. The Boy Brown retails for $16. 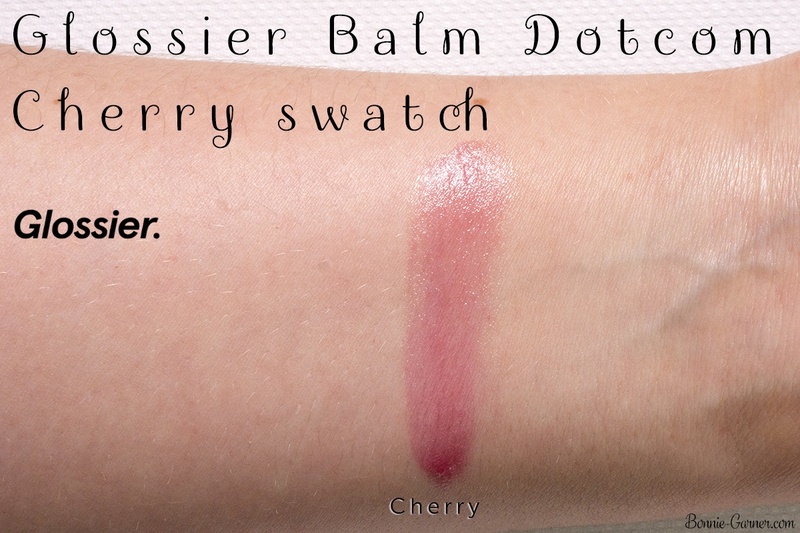 Well, I’ll be honest, I ordered the Cherry Balm Dotcom knowing that the formula was going to bother me. But I was still curious, and I wanted to try it (see? these Glossier guys are marketing geniuses!). – Presentation: a tinted lip balm, with a sheer pinky-red tint which tastes like cherry (a very chemical cherry taste) (but I love it!). 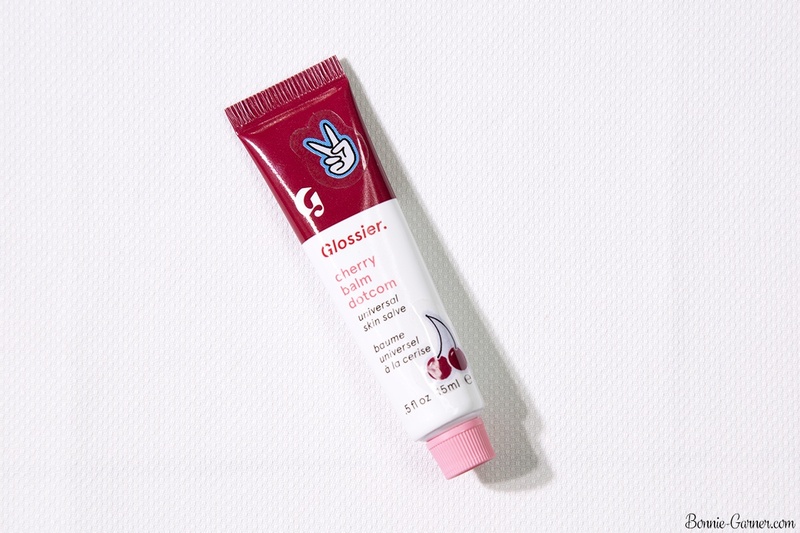 The packaging is adorable, like a cute mini tube of toothpaste with a pink cap and a red and white tube. Obviously, it’s highly Instagram-friendly. The pigmentation is very light, it’s a true lip balm. 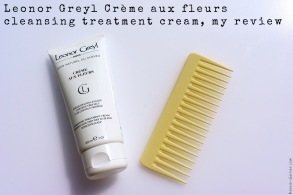 The brand describes it as a multi-purpose repair balm, very moisturizing and soothing, that can be used on areas where the skin is quite damaged (for example, on the wings of the nose if you have a cold, or on very dry patches like your cuticles, your elbows etc). It also contains anti-oxidants. 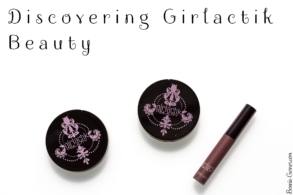 The texture is very special, like a gel-balm and the effect on the lips is curiously quite matte. Glossier describes it as hypoallergenic, formulated for sensitive skin, without paraben and cruelty-free. – My test and thoughts: I don’t think I agree with the description of the brand. For me, it’s not a repairing balm, it’s a simple lip balm. When you look at the complete list of ingredients (not just the “key ingredients”), the first ingredient on the list is petrolatum, an ingredient derived from petrochemicals. This type of ingredient is an “occlusive“, which forms an occlusive layer on the skin and prevents hydration from evaporating. Not a bad thing in itself when you have dry skin, but the problem is that petrolatum doesn’t really moisturize per se. Let’s say that if your lips aren’t dry, it will protect them and prevent them from becoming dry, but if they are super dehydrated, it won’t do anything to repair and hydrate them. In short, nothing very innovative with this product. You will pay 12 dollars for the cool factor of this product and the fact that the packaging is pretty and perfect for Instagram, but definitely not for the formula. That being said, if you take it for what it is, namely a cute tinted petrolatum lip balm but not really a repairing product, it’s quite nice. I like the delicate flush/ pink effect on the lips and the yummy chemical Cherry perfume. But honestly, it’s a little bit expensive for a product that reminds me of a lipsmaker. I prefer my Eos balms that also looks adorable and that have a great and effective formula! The Balm Dotcom exists in 5 shades/tastes and a transparent version. It retails for $12. 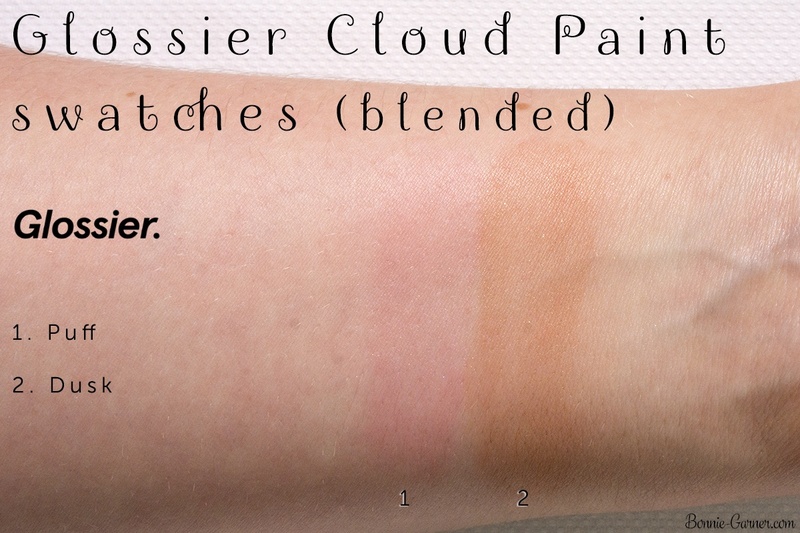 The Cloud Paints are the products that pushed me to place this Glossier order. Some lightweight cream blushes with the colors of the beautiful New-York sunsets, it was too tempting! 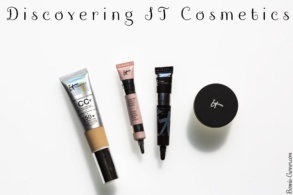 – Presentation: a small tube (more teeny tiny to be honest lol), like a cute gouache tube, which includes a very aerial gel-cream, with a texture that literally melts into the skin. The finish is matte luminous, not shimmery at all but it gives a super fresh effect on the skin without making it look greasy. 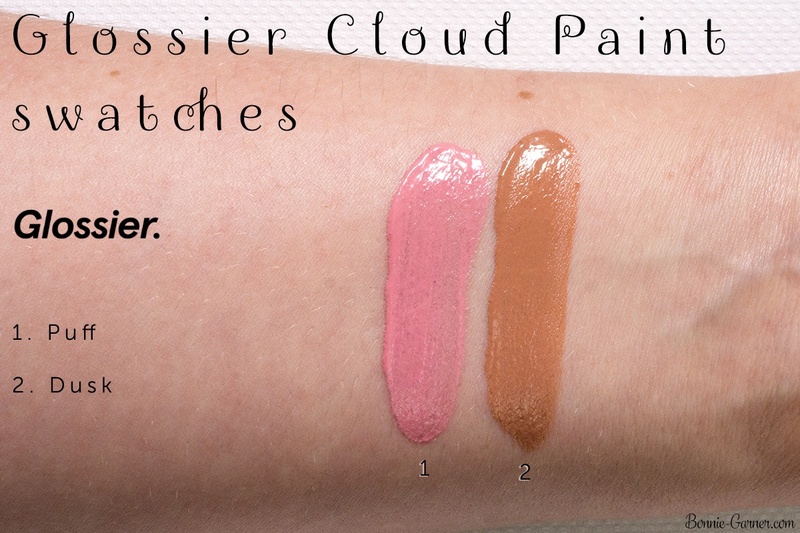 I chose two colors: Puff (aka the Glossier pink), a pretty baby pink and Dusk, a pinkish bronze beige, very summery. 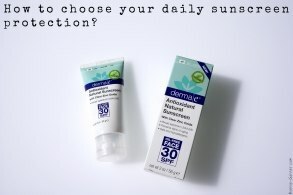 – My test and thoughts: I was hoping to love this product, and I wasn’t disappointed! The brand recommends to apply them with the fingertips, but I find the result a little bit too sheer with this technique, so I use my Stippling Brush by Real Techniques, and the result is perfect: a light but still noticeable color veil that gives a very fresh effect on the cheek. It’s very easy to use. 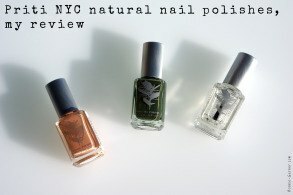 The pigmentation is light but buildable, and there isn’t much risk of messing up its application. I apply it on my foundation and powder without any issue, it doesn’t move the products I applied underneath. It lasts pretty well on my skin (about 5-6 hours). It’s not the most long-lasting blush in the world, but it doesn’t disappear too quickly. 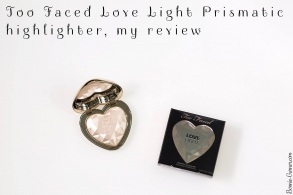 In short, it’s a really nice product, perfect for the season (ideal to slip in a travel makeup bag). 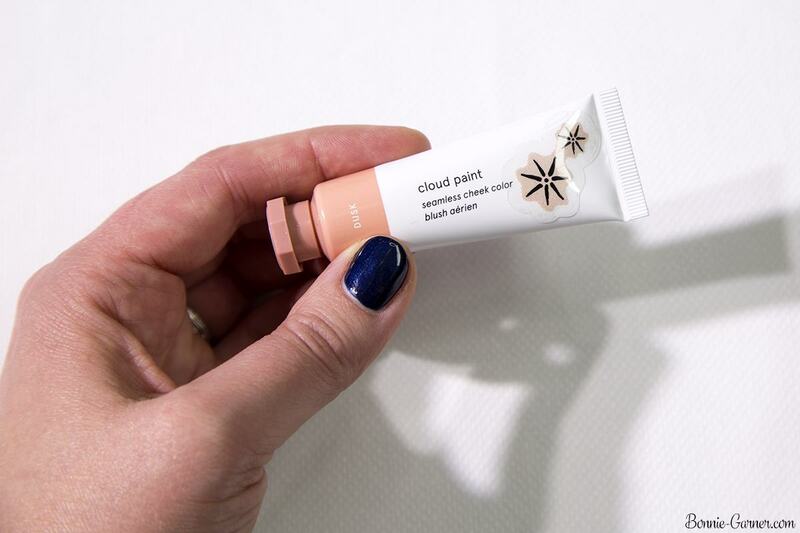 The Cloud Paints are available in 4 colors (all of them are super pretty), and they retail for $18 (not cheap, I know). For this natural look, I used the Cloud Paint in the shade Puff, the Cherry Balm Dotcom and the Boy Brow in the shade Brown. I would say that if you go to New-York, it may be nice to have a look at their cute showroom! Sadly, the products are only available and can only be delivered in the US (for now?). If you’re from the US, you can use their website, the delivery is very fast, I was quite impressed. And you, did you know Glossier? 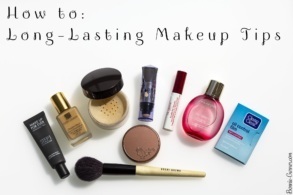 Which products would you like to try? Sigh. I don’t think I’m cool enough for Glossier. The Boy brow looks like something I’d use though. Ah ah ah me neither, to be honest ???? The Boy Brow is pretty nice, I use it more than I thought I would. I love tour blog, though, and will be binge reading everything.